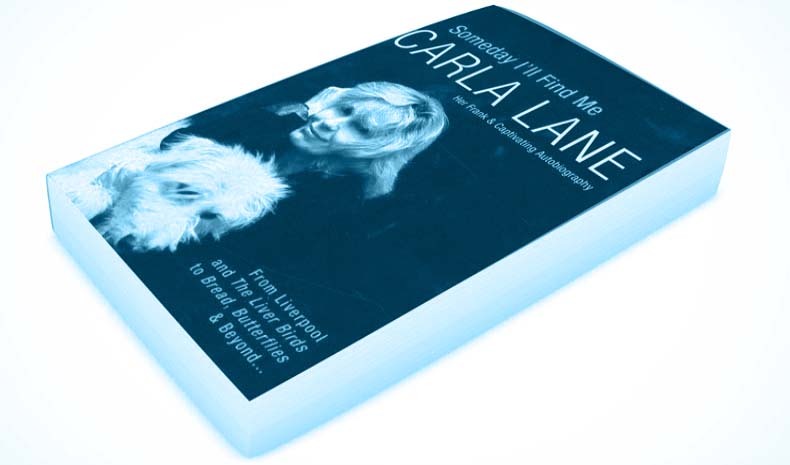 So… what do we know about Carla Lane? A clip of ‘Butterflies’ was played on a Radio 4 documentary (about Albinoni’s Adagio) today and I did find myself musing about how far head and shoulders above her other work it was. Which isn’t saying much is it? But it was slightly observational and poignant. It made my mum cry and tell us she should have married someone else (actually maybe it wasn’t really just Carla Lane’s script that made her do that). It didn’t deal in ‘where’s me rabbits?’ stereotypes like the rest of her no-mark output. I think the most generous thing you can say about Carla Lane is that her despotic rule over television’s primetime scheduling throughout the 1970s and 80s wasn’t entirely her own fault. The BBC has to take their share of the blame as well – if they hadn’t kept commissioning and recommissioning her shows then she could’ve remained a mere minor irritant. As it was she became a prime candidate to stand next to Annie Lennox as first against the wall when the Revolution comes. It may be an age and sophistication thing but I seem to remember the Liver Birds being something you looked forward to, and even Bread was OK until she realised that all she needed to do for a laugh was have grandpa swear or get Jean Boht to say “that tart!”. Wash your mouth out and keep taking the tablets. I know it’s no indication of quality, but I believe Bread’s viewing figures topped 20 million at one point. I know if I watched it now I’d hate it, but at the time it was extremely popular and it was watched regularly in our house. Just saying, like. To Scousers, watching B***d was like watching a wildlife program where the animals are played by humans wearing costumes. Ridiculous stereotypes trotting out the most obnoxious drivel. About as funny as Ringo Starr.